Setting Table Harness (GSX) – Schemm Bowling Inc. When you look at the current Setting Table Cable, you see a variety of colored wires. Have you ever wondered why its counterpart, the Setting Table Harness, only has four standard colors? 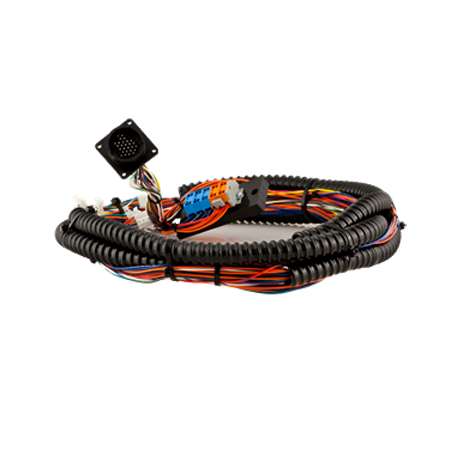 Eliminate the confusion and don’t waste time trying to match up wires with our new Setting Table Harness. This part is hand-pinned by our wiring experts at Kegel.